The dispenser rolls out the double-sided adhesive, peeling up the liner as it goes. The liner spools back into the gun, delivering a simple controlled application of just the adhesive. 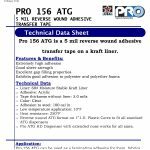 Pro 154 and Pro 156 ATG tape are dispensed using an ATG tape gun. 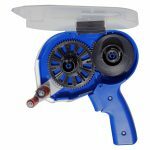 The gun is lightweight and easy to load. 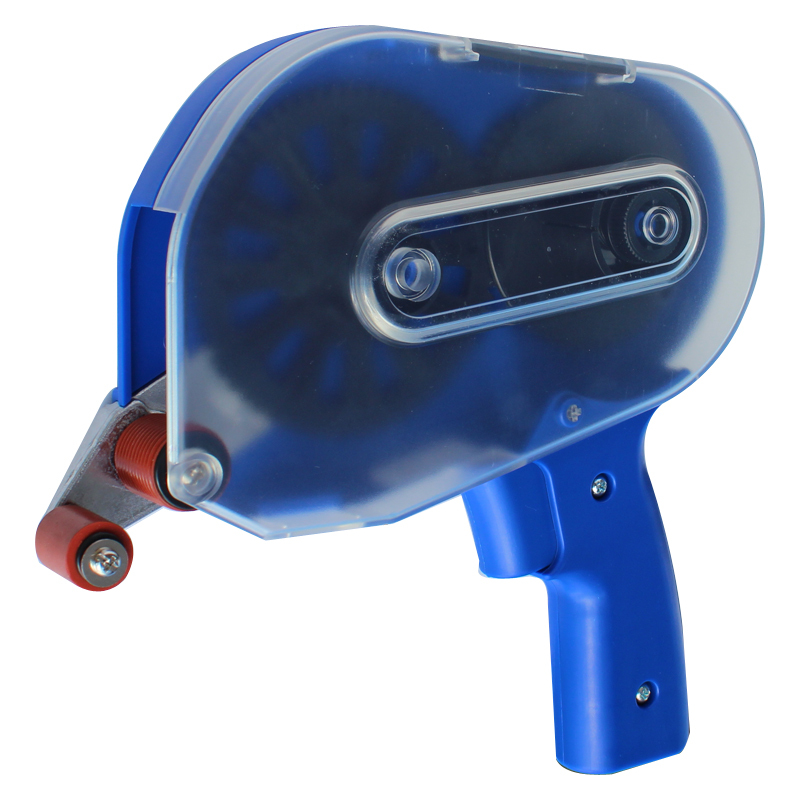 A see-through cover allows the operator to monitor the amount of remaining ATG in the dispenser. Our ATG has a quick initial tack. 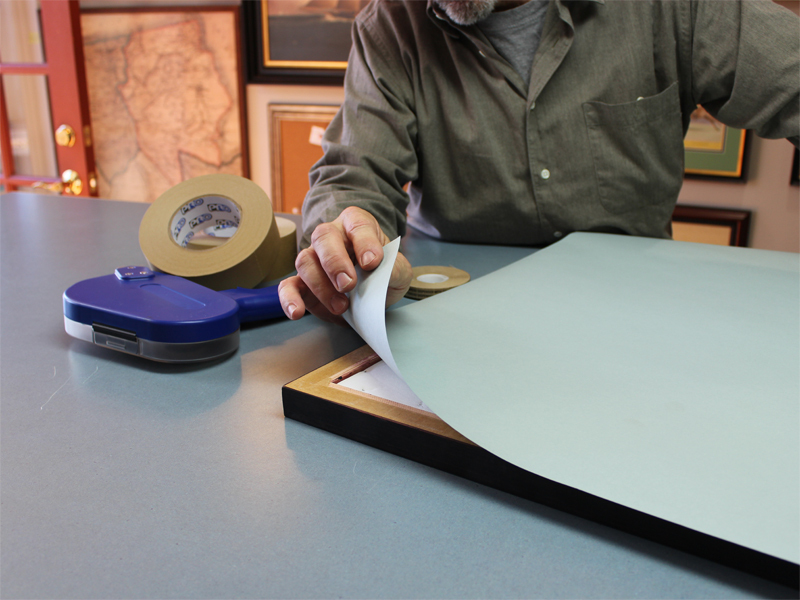 Although the tape is very sticky, using the gun makes any project simple and clean; the gun removes the liner so you don’t have to touch the tape with your hands. 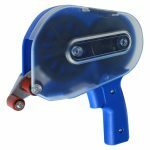 To operate the ATG Gun squeeze the trigger, releasing the roller and then press the nose against the surface to be glued and pull back. 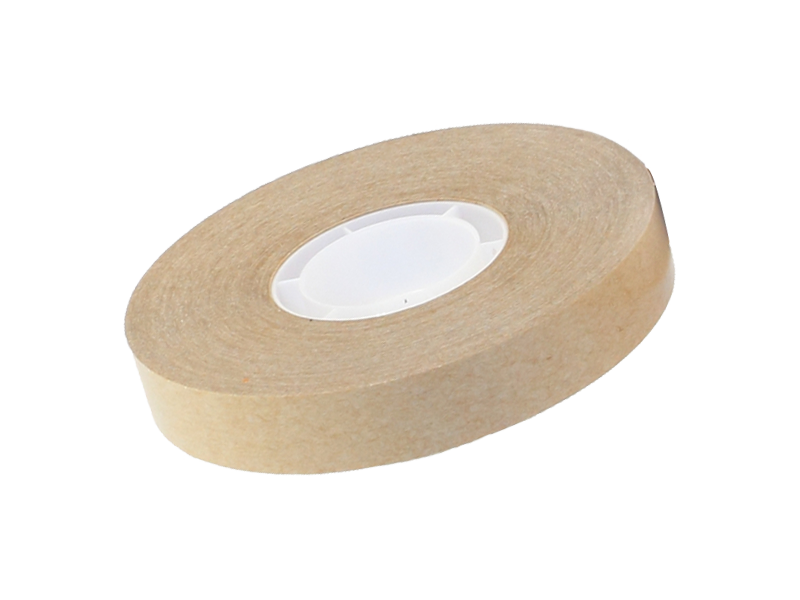 It’s simple and a great choice for bonding two surfaces such as: paper, foil, most metals, foam, plastic film and wood. The non-yellowing adhesive properties featured in Pro 154 ATG and Pro 156 ATG leaves no stains on prints or mats and no deteriorating effect on artwork. 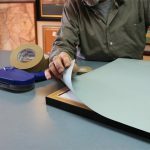 That is why these products have become synonymous with the picture framing industry; they’re known as “Picture Framing Tape”. 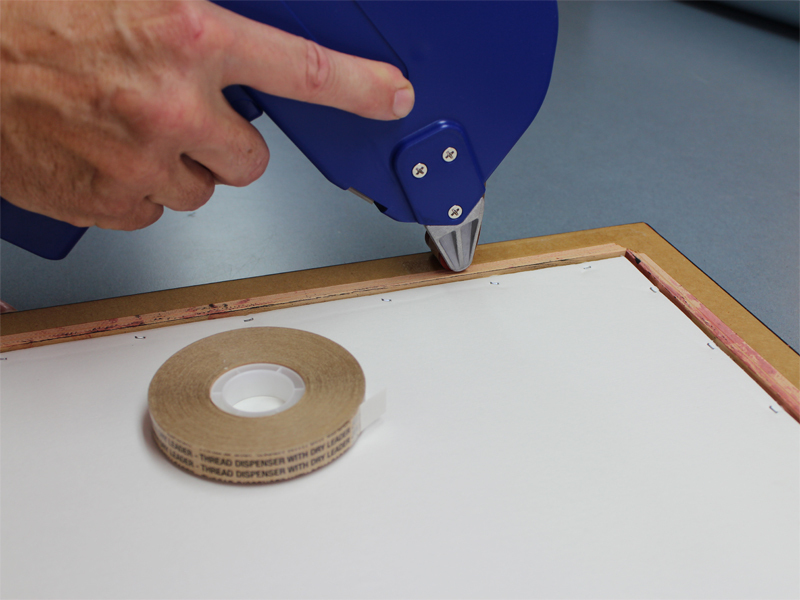 It’s excellent for frame backing, putting fillets in place, adhering dust covers and for gluing mat boards together. 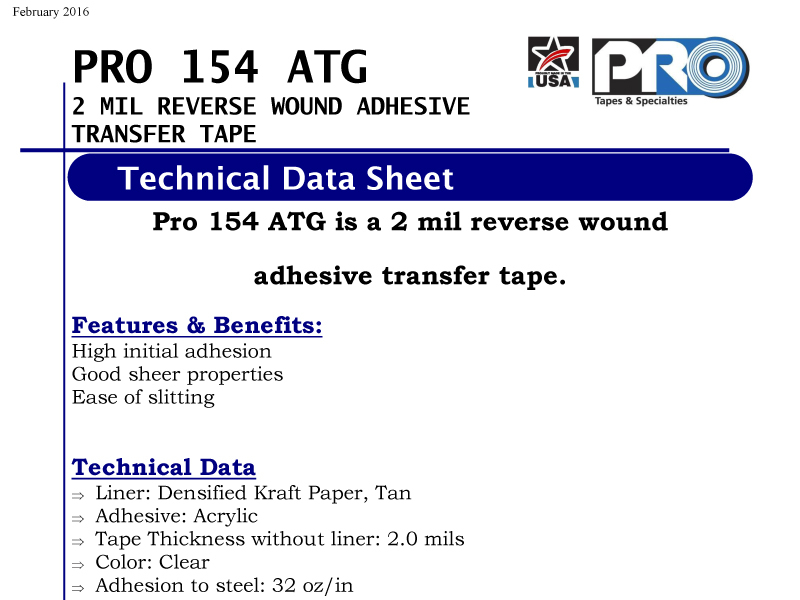 ATG adhesive is reverse wound, meaning the adhesive is on the outside of the roll. 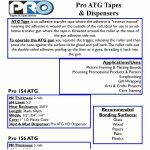 ATG Tape is designed to dispense with an ATG gun. On a 1” I.D. plastic core, ATG will fit all ATG guns. Standard widths are ¼”, ½” and ¾”. 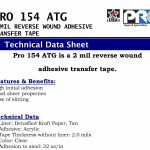 Pro 154 ATG is a 2 mil reverse wound, double coated acrylic adhesive transfer tape. Pro 156 ATG is a heavy duty version, at 5 mil.